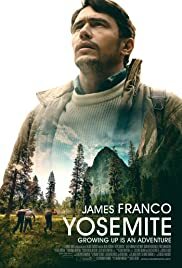 Yosemite (2015) is a solid coming of age film that goes too far off track. I was really enjoying Yosemite for the first 30 minutes or so. After a while, the film became misguided and lost my interest. The cinematography is nice, and I loved the retro aspect felt throughout. The acting is great. James Franco is good, but he only shows up for the first 20 minutes and then vanishes. But at times, the directing seems vague. Some scenes feel out of place, and the story becomes nebulous. 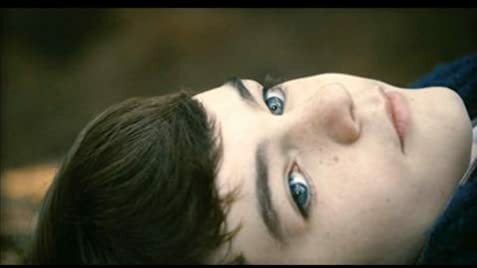 The film is obviously inspired by "Stand By Me", but it lacks the charm and humour. 'Yosemite' is certainly not a bad film. However, it does gradually lose focus,and in the process, loses the audience's interest.